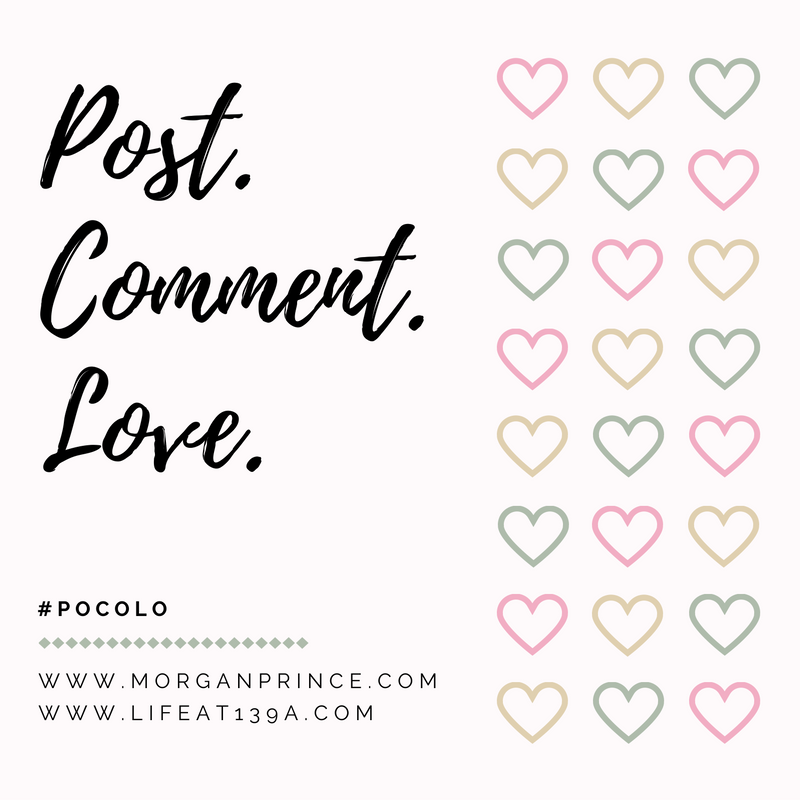 Welcome back to Post Comment Love, our little linky that welcomes any post, any topic, any blogger, as long as it was written in the last week. Thank you for coming back week after week to link up, you are awesome! If you're a regular linker to Pocolo you'll know I've skipped the last couple of weeks. Our family have been going through a tough time, we lost my father-in-law two weeks ago and as you can imagine I needed to spend time with my family. It has been the hardest two weeks I've ever known and I just want to thank Stephanie for being an awesome friend and taking on Pocolo on her own. It gave me the time I needed to be with family and I am eternally grateful. Getting back to normal (whatever that is!) has been hard. On Monday the Hubby and I told each other we'd get back to work and try to get things done. For me, that was the hardest day. It didn't seem right somehow, to be getting on with life and doing regular day-to-day things felt so wrong. Most of the day I sat at my computer messing with photos. I couldn't write. It's a slow process but I think we're getting there. I keep remembering the good times, like when we took the in-laws with us to Orlando. It was amazing and I'm so glad we were able to have those times. Now, when I think of Orlando I remember those awesome trips. It is so nice to be back co-hosting with Stephanie though. It's a good distraction and I'm looking forward to reading your fabulous posts. First of all I'm loving that blog name, aren't you? Samantha has a passion for creativity and loves writing about anything in the creative industry. Her idea of a great night is a home cooked dinner over music and candle light then snuggled up warm with a good book or tv show for the night. Find out what her answers to our other questions are over on Stephanie's blog.